In some surprising programming the Atlanta Baroque Orchestra (ABO), under Music Director Julie Andrijeski, had a December concert without Holiday music. How refreshing in a town that is given over to excess when it comes to Christmas performances. The concert was in Atlanta' First Presbyterian Church, a late 1800's building with nice architecture and better acoustics, which are pleasingly reverberant. 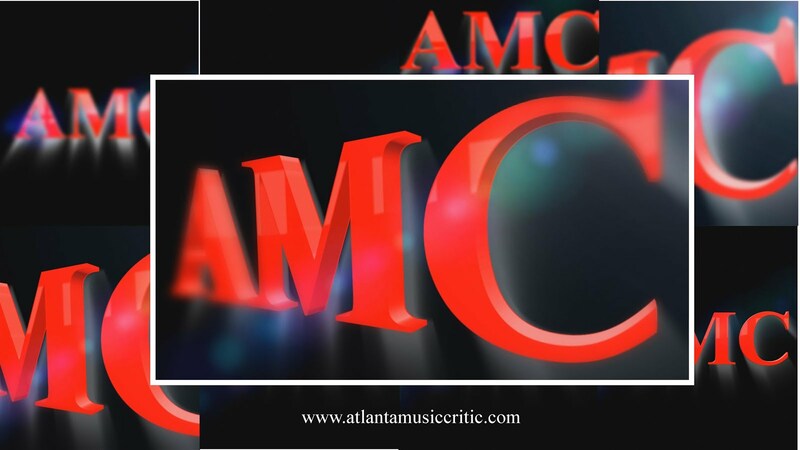 The ABO is one of AMC's favorite music groups in Atlanta and this concert provided ample justification for that admiration. The program was titles" A Festive Night at the London Theaters." The Incidental Musick from the Tempest by Locke was a good place to start. It features five movements derived from popular dances and an overture titled "Curtain Time." The overture is similar to other's in the Baroque period in that they seem to wind-up at the beginning and wind-down at their conclusion. These are difficult sections cause they sound like they have indefinite rhythm so they tend to sound rather vague and amorphous. Here the ABO sounded vague and amorphous, but that was a minor flaw in an otherwise solid performance. The stand-out of the evening was the Corelli Concerto Grosso. Ms. Andrijeski and Mr. Evan Few were outstanding in their violin solos and duets. The Baroque violins that they play have a subdued sound (in contrast to more modern violins) that can get lost in a large space. That was not the case here and both of these period-music experts performed without a hitch. The Handel Concerto stood out also because of the composer's strong composition skills that seemed more advanced than others on the program, which may be a function of his greater familiarity to modern audiences. The program ended with Theater music from the 1715-16 season. These were all pieces that were high spirited and fun. For AMC the best of the five was "The Island Princess" suite by Jeremiah Clarke. His music is sunny and pleasant, so it makes for rather easy listening. These performances were enhanced with readings of the originals texts by members of the ABO. Standouts were Adam Jaffe (harpsichord) and Daniel Swenberg (theorbo). Their diction was great, their voices carried well, and they seemed to enjoy their parts. The only downside to this concert was the way the harpsichord was buried in the large space. Its delicate sound was no match for the church's acoustics.